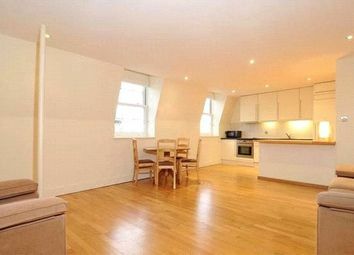 John D Wood & Co. Gloucester Road Lettings are pleased to offer to rent this bright three bedroom apartment, benefiting from its own roof terrace. 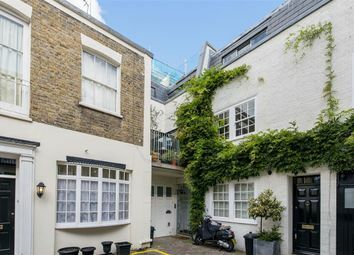 Energy Rating: E.
Spacious 5 double bedroom terraced house in the heart of W2, with a two car garrage attached to the back of the property. 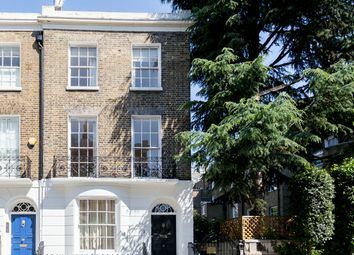 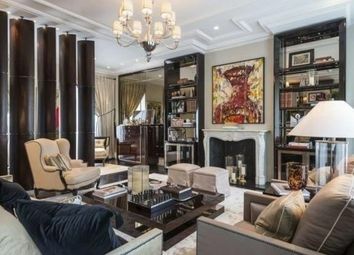 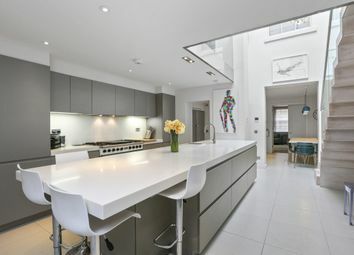 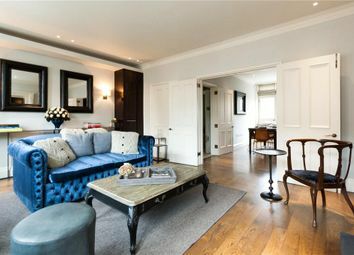 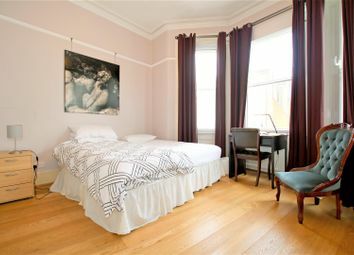 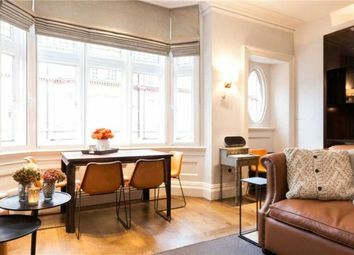 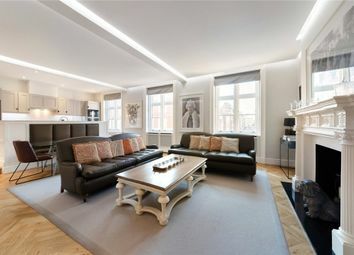 A outstanding grade II listed grand town house in one of the most desirable locations in London. 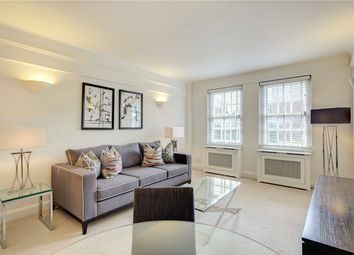 Short let Serviced 3 bedroom spacious townhouse spread across four floors, with a private terrace and ample living space, designed with inviting décor, air conditioning, underground parking, underfloor heating. 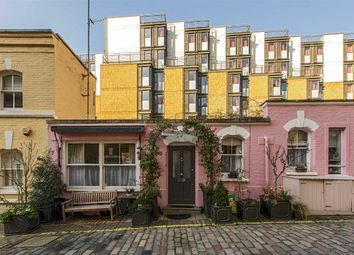 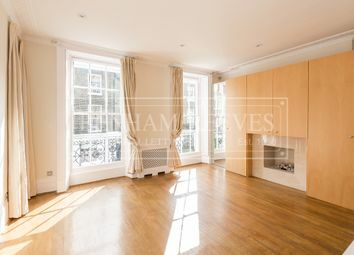 A unique spacious two storey studio house in arguably the most desirable mews in Knightsbridge! 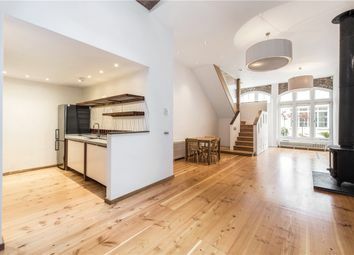 It would be a super artist's studio thanks to the abundant natural light. 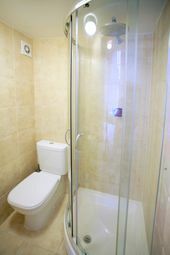 EPC rating D.
Long let. 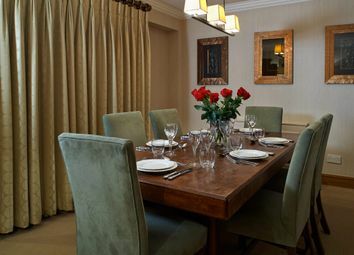 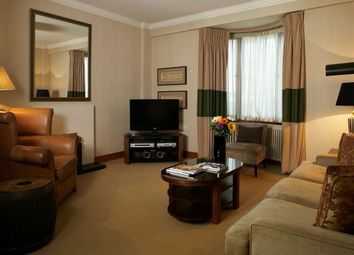 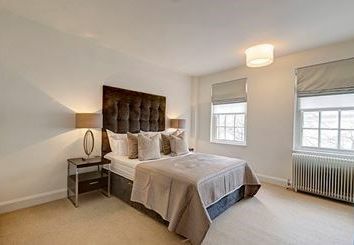 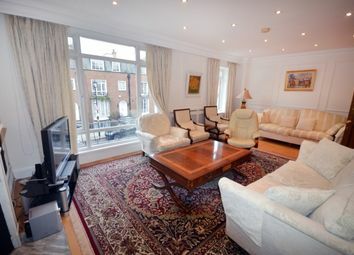 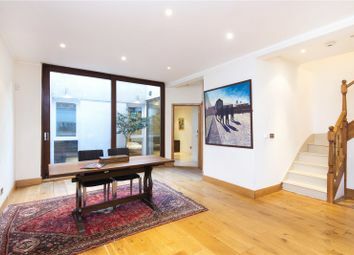 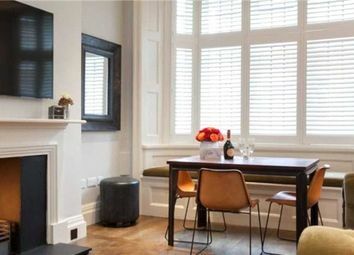 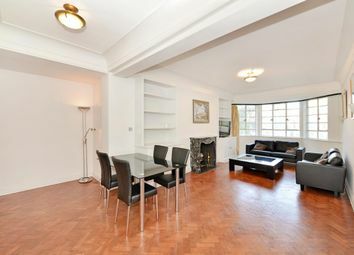 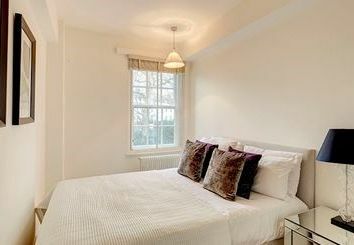 Beautiful four bedroom mews house in this peaceful location close to leafy Kensington Gardens. 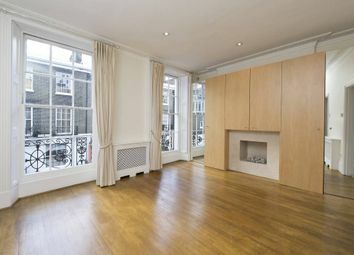 Benefitting from solid oak flooring on the ground floor, two double bedrooms, and a garage/utility room or office. 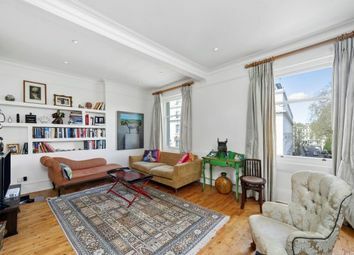 The first floor compromises of a..
A 1,868 sq ft Three-Bedroom grade II listed end-of-terrace townhouse with double-length Reception, eat-in kitchen, lovely private patio garden on the distinguished borders of south kensington & knightsbridge. 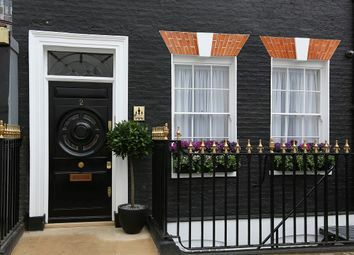 This is the ideal family home. 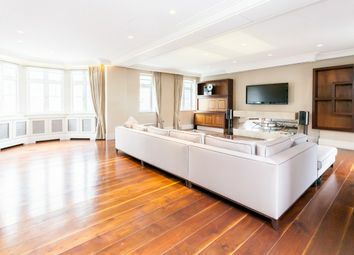 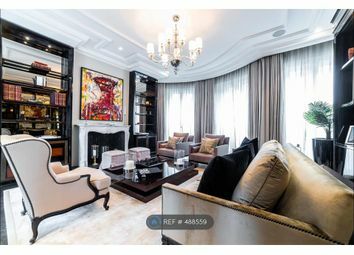 A beautiful & imposing 1,868 sq ft Three/Four-Bedroom grade II listed townhouse with private patio garden in a prime position on the distinguished borders of south kensington and knightsbridge. 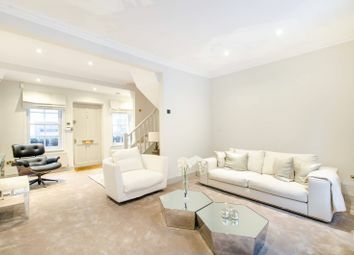 This elegant house is ideal for couple or family.